Bow Wow gets punched in his face by a local Atlanta rapper name Cheeks Bossman for disrespecting Future. A short video surfaced online on Tuesday showing a man running up on Bow Wow. The rapper/actor fell to the ground and then the video cut so we didn’t see what happened next. Sources are saying Bow Wow was knocked out cold and members of his crew had to fight of his attacker who is reportedly a local rapper name Cheeks Bossman. 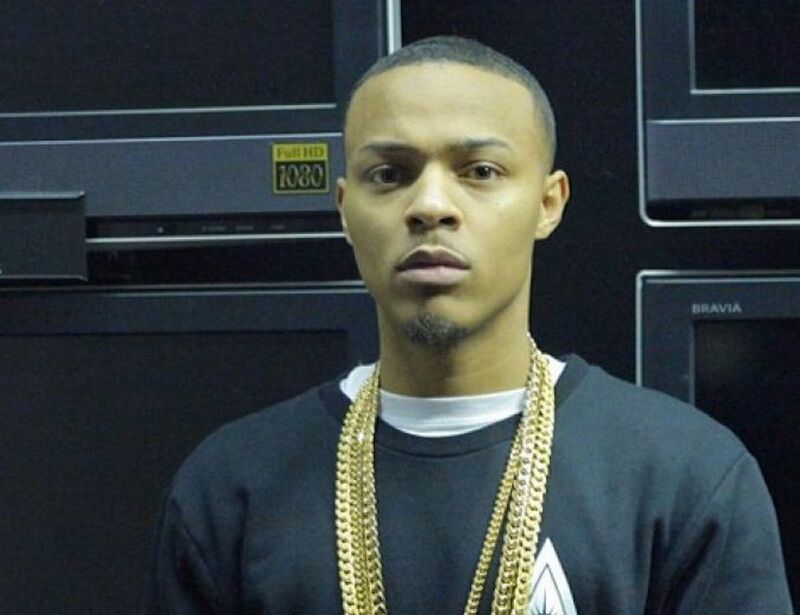 Bossman attacked Bow Wow for allegedly talking smack about fellow Atlanta rapper Future. The one-minute clip shows Bow Wow hanging out with some other guys and while they were leaving the venue that’s when Bossman ran up on his and catch him off guard. Sources say Shadmoss did not go to the hospital and did not report the incident to police. I suspect that you will hear from him soon on social media. It’s also unclear what Bow Wow was saying about Future, but let’s not forget that he used to date Ciara way back in the days before she had a baby with Future. So perhaps there is a small beef going on between them stemming from their respective relationships with Ciara. Watch the video footage below.